Since I started blogging again earlier this year it’s probably the most critical I have been about the state of skin. 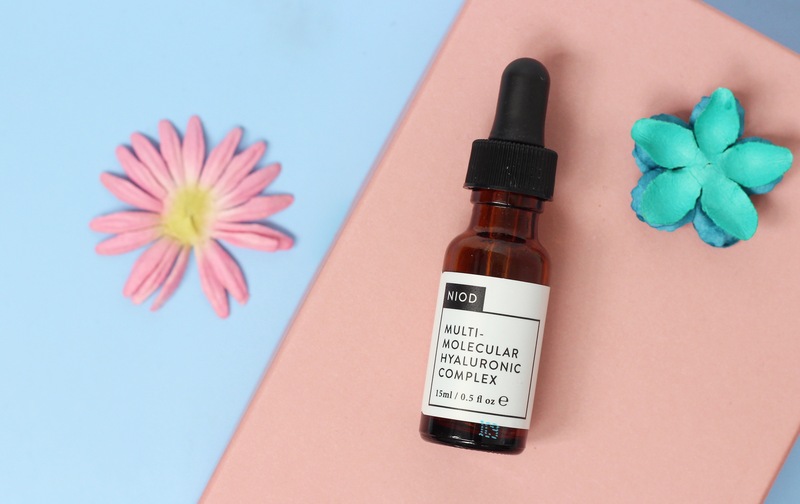 This little gem contains Hyaluronic Acid (a real buzz word in the beauty industry particularly over the last year) and one molecule alone can hold up to 1000 times its own weight in water. The Hyaluronic Acid essentially acts like a sponge, retaining the water and plumping out fine lines and wrinkles. Who doesn’t want a plumper, firmer looking skin? After application I can definitely see an improvement in the fine lines and wrinkles I have. The product is easy to apply and doesn’t leave a sticky residue on my skin. I grew up near the sea and the fragrance of this alone encapsulates almost every great memory I have of the sea. Originally created for Aubrey Hepburn, Elasticizer is an intensive treatment which deeply conditions and improves manageability. I have very fine hair and generally don’t add much product to my hair for fear of it being weighed down and looking greasy. Having said that I also colour my often, with peroxide, which damages my hair. Annoyingly for someone who has such fine hair, I sometimes can’t even get a brush through it and I don’t have the patience of a saint so I usually end up aggressively brushing my hair which leads to plenty of breakages. I wouldn’t go as far as saying Elasticizer is a life saver but I can say that as a treatment once a week (I tend to apply and leave the product in overnight) I have definitely seen an improvement in my hair after. I never wear lipstick. Well, I wore red lipstick once and it’s pretty likely that you’ll never see that happen again. 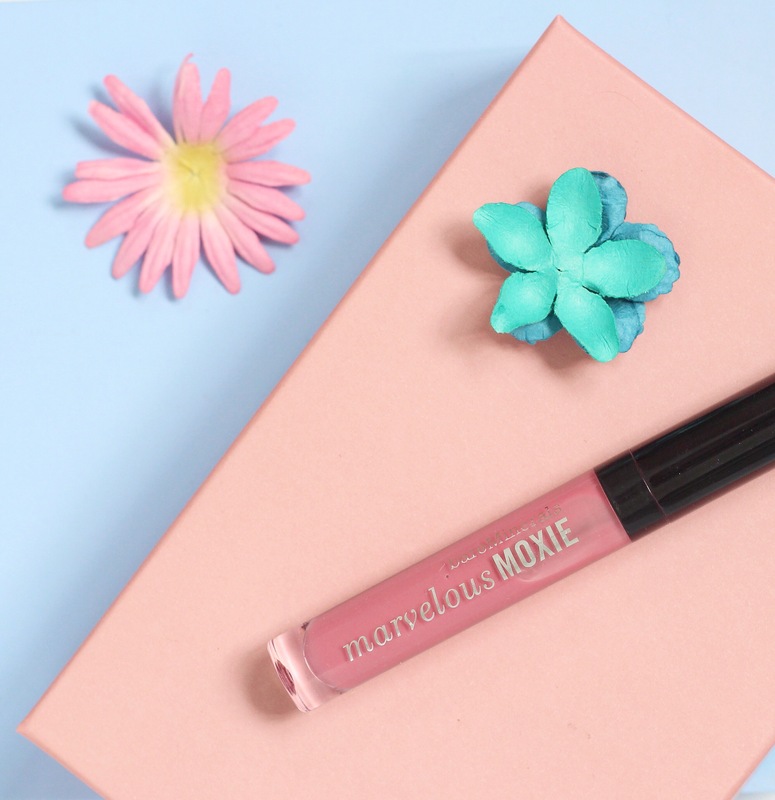 In my opinion I have really thin lips and lipstick does not complement thin lips (well at least not my thin lips) so I tend to not wear anything unless I find a great lip gloss and I love this one from bareMinerals. It adds huge amounts of shine and makes my lips look more voluptuous giving me a glorious pout that every self-respecting selfie lover dreams of. 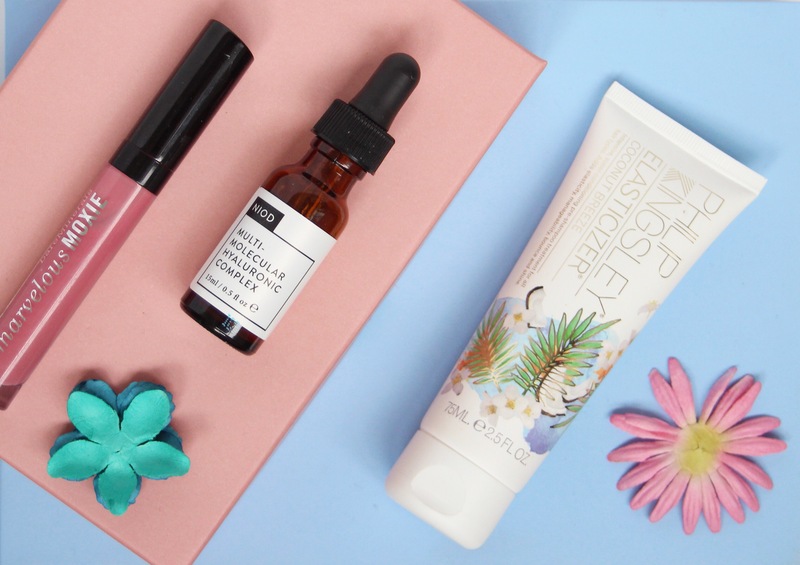 What are your May Beauty Favourites? These are some beautiful photos! I love the glosses from Bareminerals, I own 6 and love the way they feel on the lips. Hyaluaronic acid seems like an amazing ingredient! 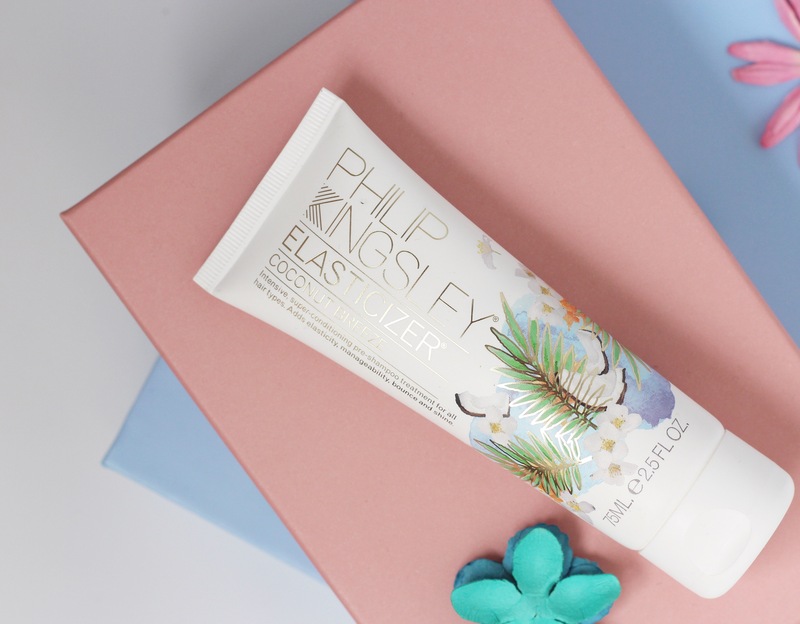 I’m dying to try elasticizer – I have super thick hair that need some control! I think people with thicker hair will get even better results from the elasticizer. I hope you do give it a go. Skincare is so important. I also struggle with drinking enough water. I have been incorporating products with hyaluronic acid in them to moisturize my skin and I really like it! That lip color is really pretty too!